17th to 21st of December. Join us in this festive season for a true ‘Natale Italiano’!! 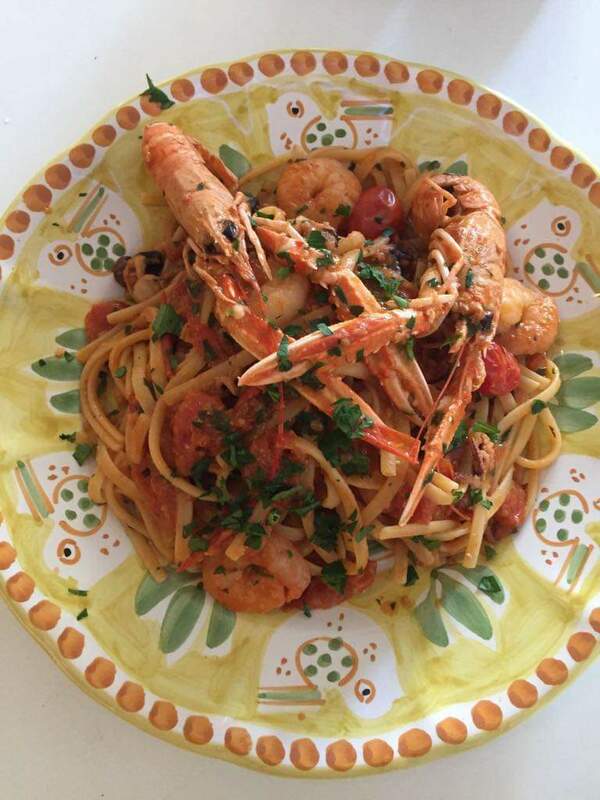 Linguine with king prawns, langoustine, baby octopus and crab meat with cherry tomato sauce and chilli. Slow cooked lamb stew with peas, potatoes and tomato sauce. 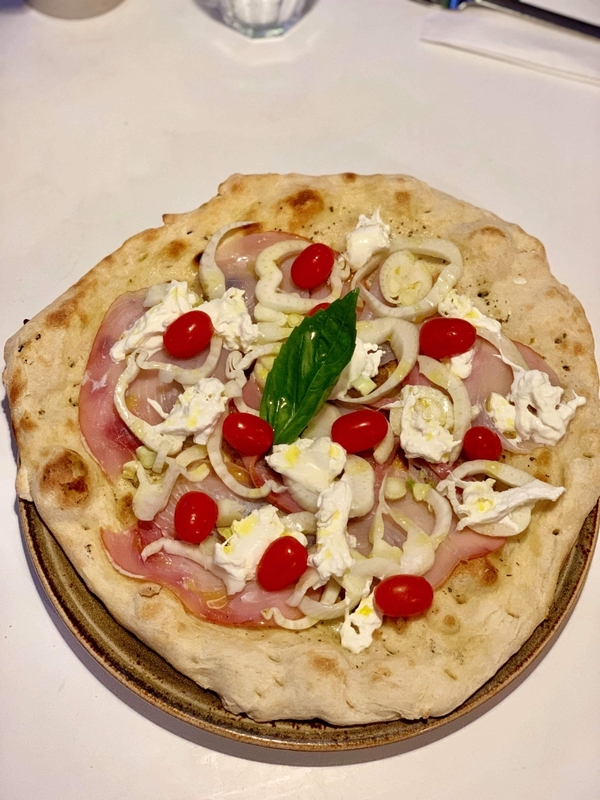 Focaccia base with smoked swordfish, fennel, burrata and fresh cherry tomatoes. Italian panettone served with mascarpone and coffee cream.